‘MECE’ stands for Mutually Exclusive, Collectively Exhaustive. It is a technique used in consulting that helps consultants solve complex business problems. 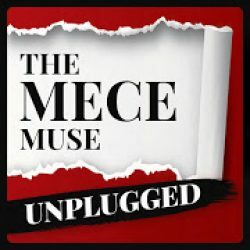 The MECE Muse Unplugged podcast show was created specifically for undergrad or graduate students interested in a career in consulting, newbie consultants in the first few years of a consulting career, and experienced professionals seeking to become a consultant at a firm or work independently for the first time. The podcast show is inspired by the upcoming book – The MECE Muse: 100+ selected practices, unwritten rules, and habits of great consultants. The MECE Muse provides an inside scoop on the habits of great consultants in the form of storytelling, career guidance, and selected practices. It gives readers “real deal” insights into the profession. 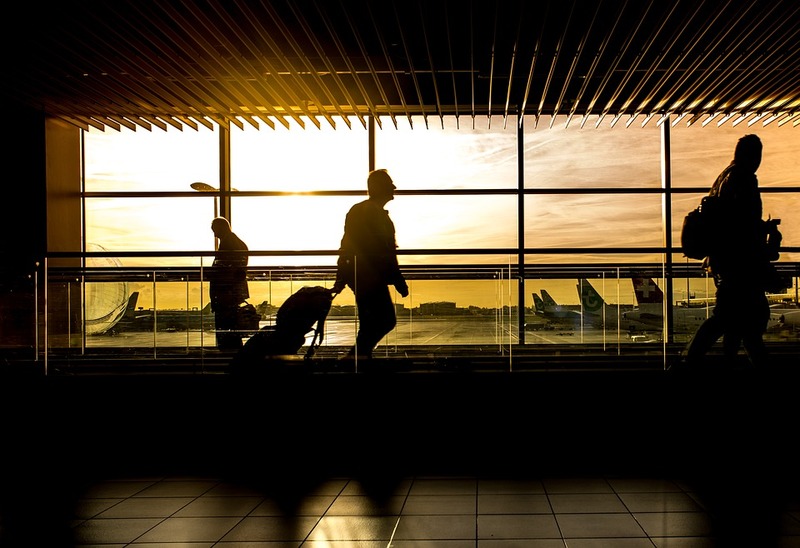 I dive into my 15+ years of experience as a business consultant, also sharing 20+ interviews and anecdotes from over 50+ consulting partners and leaders across the industry which represents thought leadership from 8 of the top 10 consulting firms in the world. The MECE Muse book is now available for sale on Amazon in e-book and paperback. Please visit the book’s website for more information. I wrote the book in the voice of the mentor that I wish I had during the first few years of my consulting career. If you are an ambitious college student or experienced professional interested in starting a successful consulting career or a novice consultant in the first years of your career looking for a competitive edge, this book is for you! 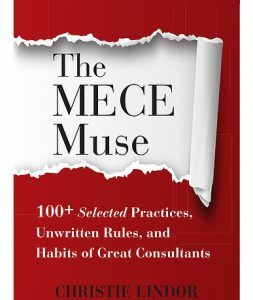 Rather than being a “consulting 101” , the MECE Muse is a playbook and reference to provide readers selected practices, unwritten rules, and habits to become a great consultant while creating a sustainable, impactful, and memorable consulting career. 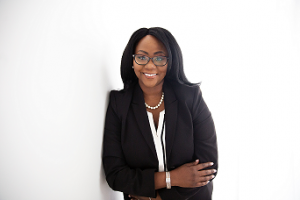 Christie Lindor is a management consultant and career reinventionist focused on all things transformational. She specializes in partnering with both private and public sector clients to harness the power of authenticity in organizational change. Christie has spent her entire 16+ year career working for some of the top consulting firms in the world. Given her vast experience in consulting, Christie enjoys being a frequent sounding board to dozens of mentees and has protégées doing great things all around the world. Christie is a passionate coffee drinking futurist and blogs regularly on christielindor.com. When Christie is not consulting, writing, mentoring, or public speaking, you can find her reading business books, talking politics, jamming to electronica house music, or indulging in an unhealthy, addictive quest for the perfect pair of high heels and pearls. Royalty-Free image Credits: Pixabay.com and Nappy.co. Podcast music are royalty-free. Credits: ben sound lounge. This site uses affiliate links.